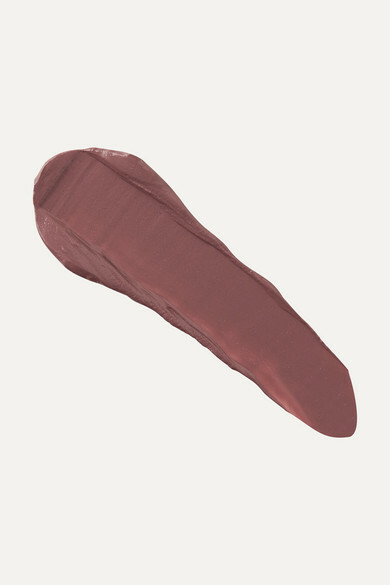 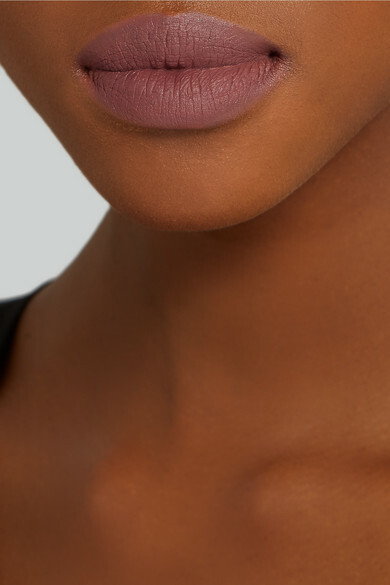 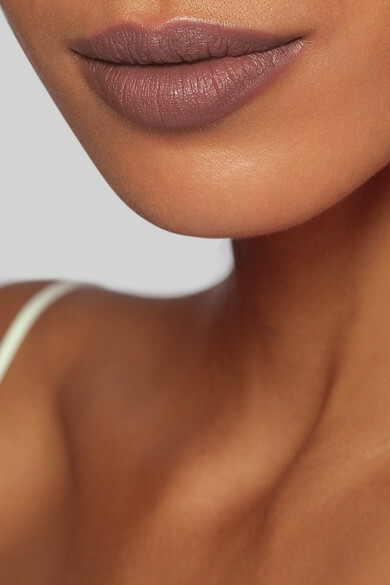 Kevyn Aucoin's 'Molten' lip color in 'Demi' is a perfect choice for those looking to step outside of their usual nudes, but aren't quite ready for deep burgundy or wines just yet. 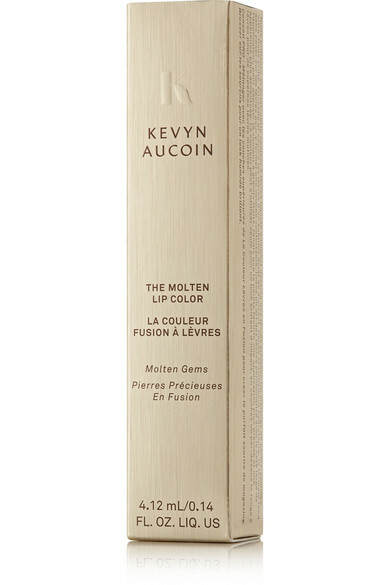 Creamy and lightweight, the soft formula glides on smoothly and dries to a comfortable matte finish. 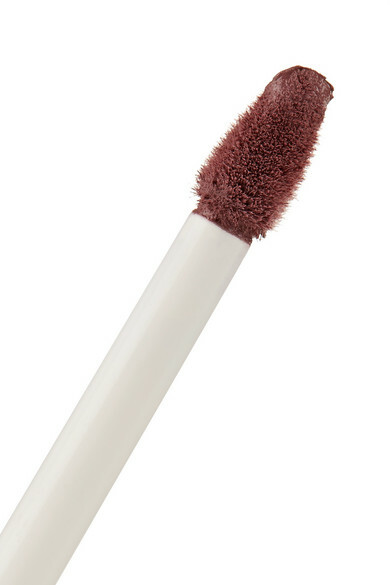 The nourishing blend of Vitamin E and Camellia Oil keeps it from cracking or feathering.